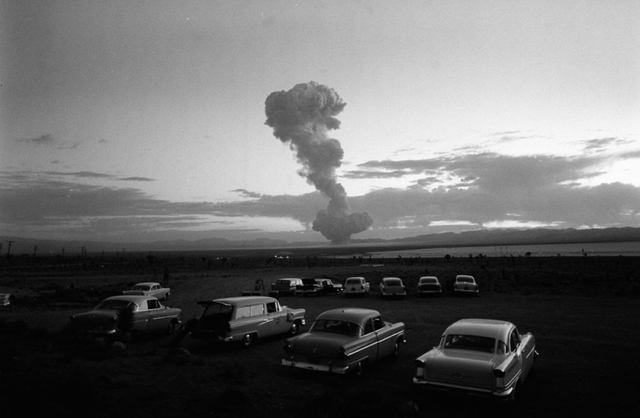 The US government tests its first nuclear weapon, code-named “Trinity”, in New Mexico. Its yield equals 20,000 tonnes of TNT. 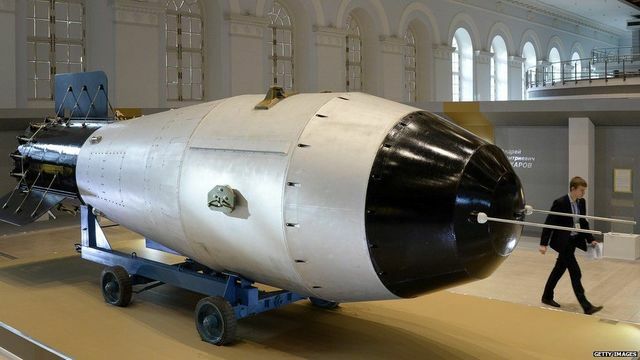 First ever bombs used in war were called the "Fatman" and "Little Boy". 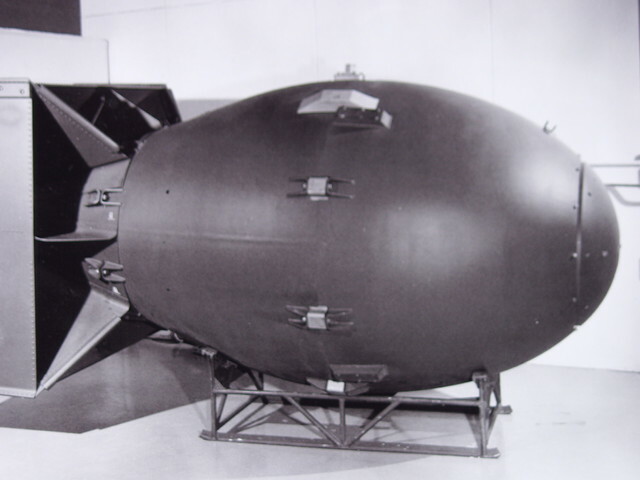 The Little Boy was dropped on Hiroshima, and the Fatman was dropped on Hiroshima. 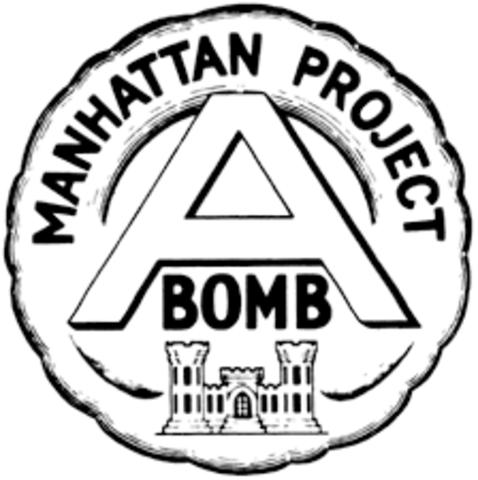 150,000 people were killed by the bombs as soon at the explosion went of, and over 300,000 more were killed form the aftereffects. 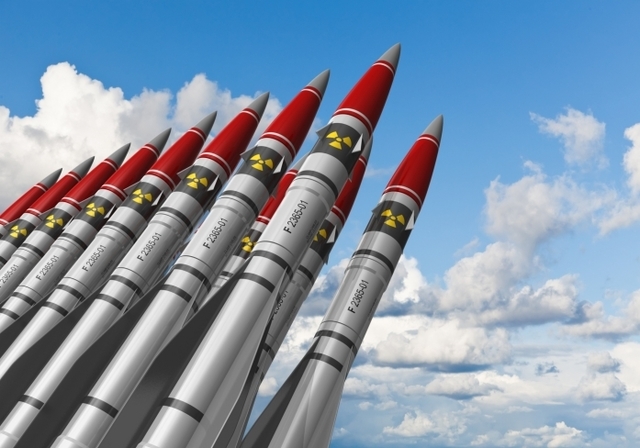 The United Kingdom authorizes the development of nuclear weapons. 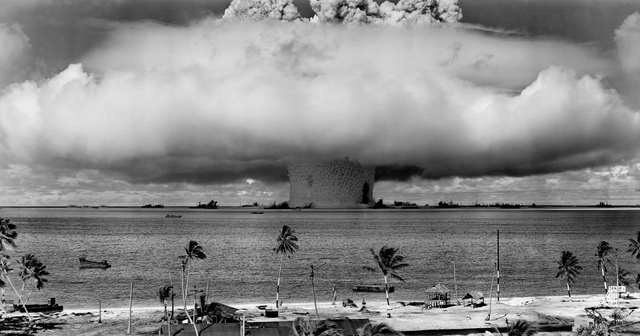 U.S. conducts atomic tests at Eniwetok Atoll. 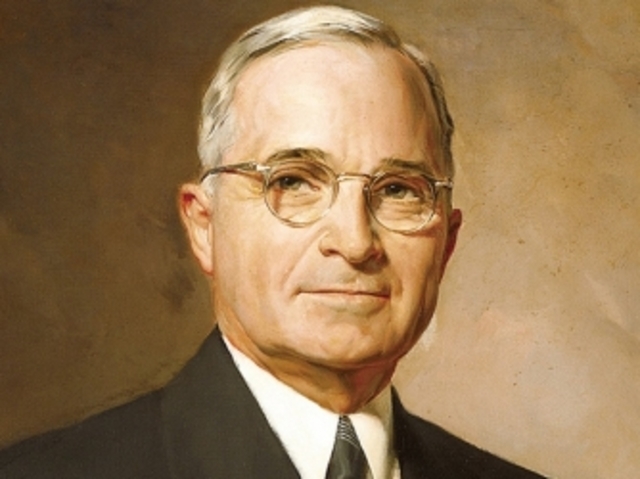 President Truman announces the decision to proceed with development of the hydrogen bomb. First British nuclear reactor goes critical. 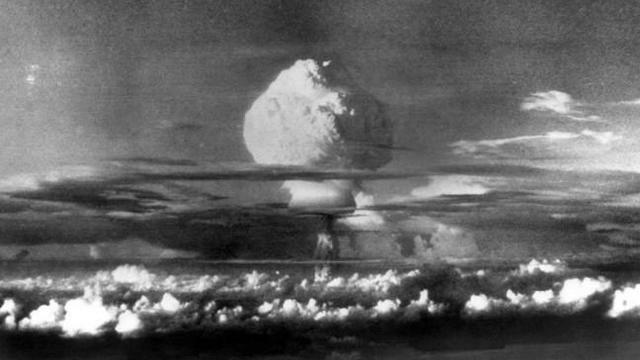 The first British atomic bomb was tested at Monte Bello Islands, Australia, with a yield of 25 kilotons. 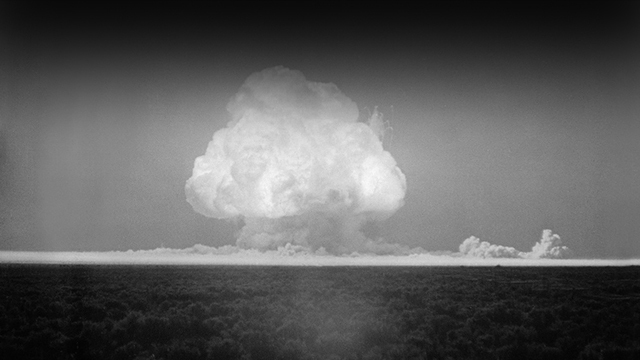 China explodes its first atomic bomb at the Lop Nur test site. 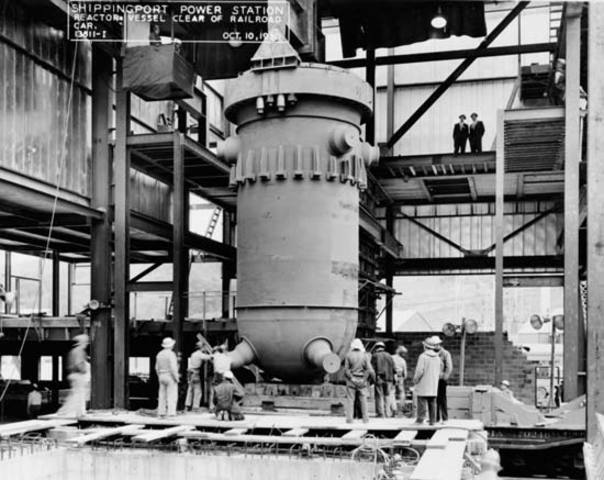 It was an uranium 235 implosion fission device named "596" and has a yield of 22 kilotons. The primary lethal effects of a neutron bomb, also known as an enhanced-radiation weapon, come from the radiation damage caused by the neutrons it emits. 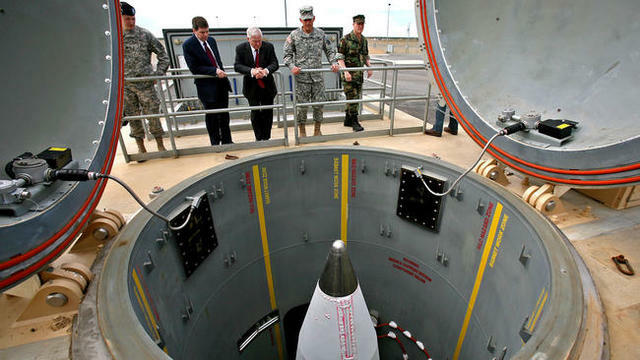 He says threat, cost, technological status of national missile defense and adherence to a renegotiated ABM treaty are the four criteria in making his decision to deploy such a system.